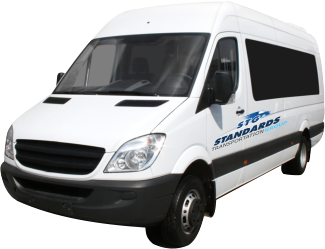 Standards Transportation Group offers a perfect balance of well-defined transportation services and excellent customer care. 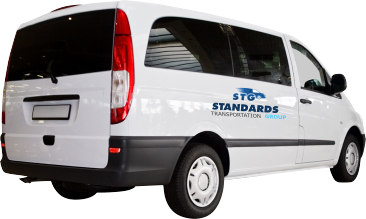 Standards Transportation Group is a privately-owned and managed provider of door-to-door transportation for clients all over Beverly, Massachusetts and its surrounding locations. Our vehicles are equipped with standard transportation services for private single passengers as well as groups. Each trip you take with us will be a pleasant one in our comfortable seating and in-vehicle amenities. 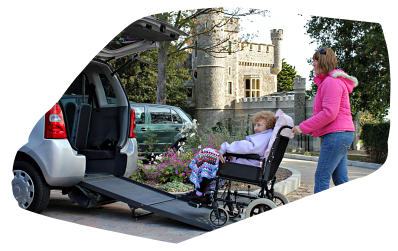 We have well-trained drivers who will safely take you to your destinations such as medical appointments, terminal transfers, hotels, to the hospital or to your home. 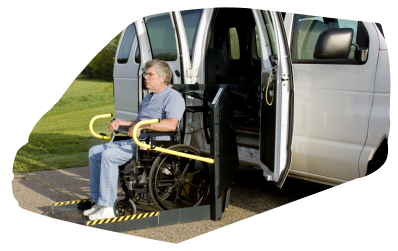 We specialize in transportation for wheelchair-bound individuals. Please contact us to book your next trip.